Hello Ladies! and welcome to our first LLC Blog post where we will be sharing with you news from all our members and events. 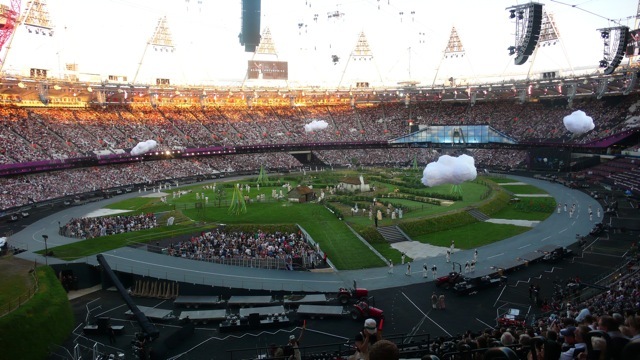 The Olympic summer is drawing to a close and we are delighted to present you with some great pictures looking back over the memorable events of the last few weeks with some great photos from our member Sue who has been volunteering as a London Olympic Ambassador. Tired soldiers going back to base after another long shift doing security at the Olympic park! 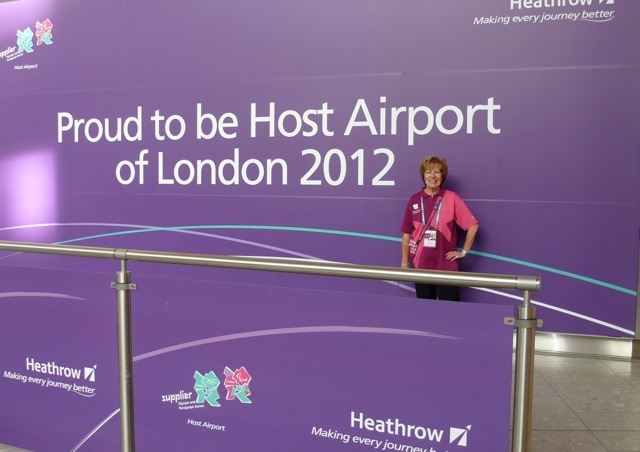 Our lovely member Sue at London Heathrow Terminal 5 arrivals. 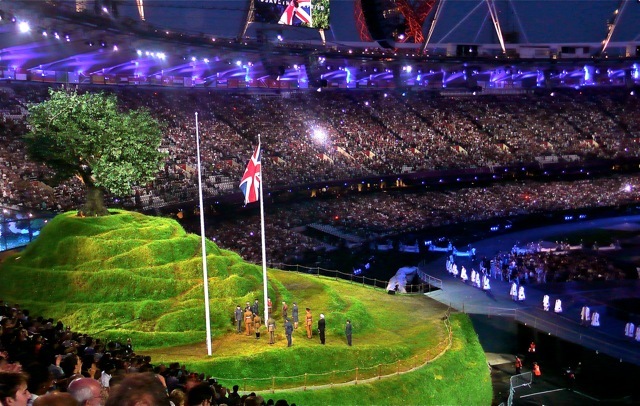 Thank you for all your great photos and congratulations on a Job well done at the London 2012 Olympics.